Oh dear... has Conor Maynard found a secret message in One Direction's latest single? 5. 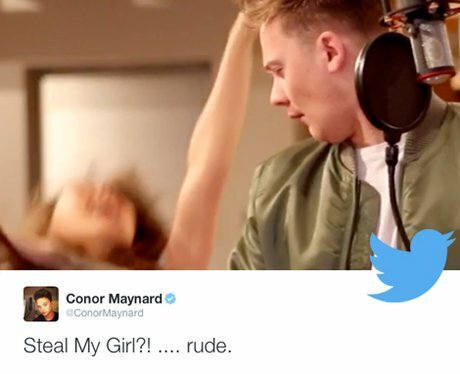 Oh dear... has Conor Maynard found a secret message in One Direction's latest single?